The singer was dazzled by one particular contender in the first episode of her new dance show. 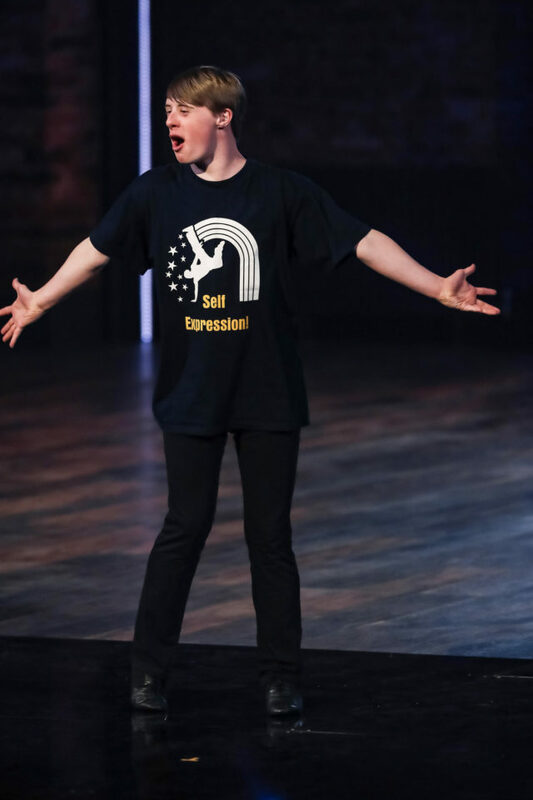 A freestyle performer with Down’s Syndrome left Cheryl in tears after his audition on BBC One’s new dancing competition show. Andrew, 21, dazzled the audience with his energetic performance on The Greatest Dancer. 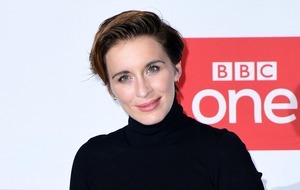 The former Girls Aloud star told him: “I just feel really moved by the whole thing. “That was amazing and to watch you and see your excitement and see how much you thrive from an audience is such a special moment. 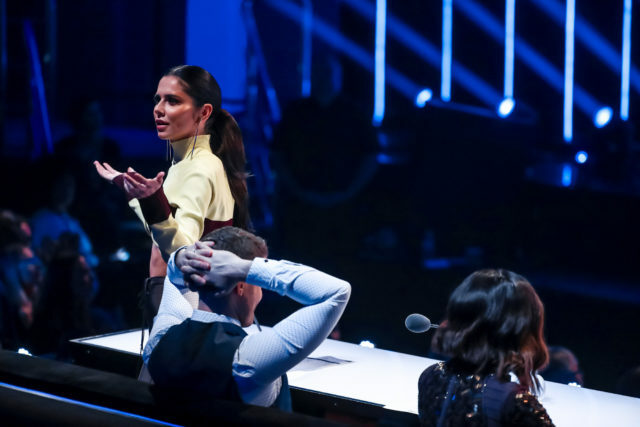 Hopefuls competed in the audition stage in the first episode of the show, performing in front of a mirror hiding the audience and dance captains Cheryl, Oti Mabuse and Matthew Morrison. Following the audition stage, the three dance captains will then whittle down the contestants to just nine acts, who they will mentor through live shows. At least 75% of the audience must vote for an act through the secret mirror for them to progress to the next stage. Once three-quarters have pressed their buttons the mirror will open and the performer can continue their dance in front of the crowd. Also scoring 75% of the audience’s approval was Welsh all-girl Latin formation group KLA. After the mirror opened Mabuse, a professional dancer on Strictly Come Dancing, joined them on stage to cha-cha with them. There was disappointment for ballet dancer Yassaui Mergaliyev from Kazakhstan, who only secured 72% of the vote. 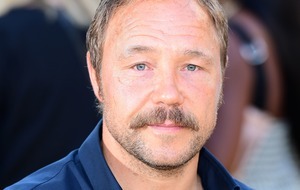 After his audition, Mergaliyev said: “I don’t know what happened, I tried my best. There was also disappointment for Pan’s People co-founder Dee Wilde, who auditioned with her troupe Dee Dee Wilde and Pan’s Fans. More successful was street dance group The Frobacks, who left Cheryl flustered when one performer ripped his shirt off in the middle of their routine. Also scoring a place at the callbacks was Cheryl super-fan James Clifton, 23, who spoke of his dream of coming face-to-face with his idol. They crowd was also impressed by contemporary dancer Ellie, who left Mabuse in tears with her soulful performance.